If we included everything everyone suggests in our bug-out bag or survival cache, it would more resemble a room in a house than an actual bag. While you should have the bare necessities readily accessible in a bug-out bag, it does not hurt to have a number of other items in a second bag or close at hand should you need them in a survival situation! One way of including more than just he bare essentials is to spread your gear out through several bags or to have others in your group have their own bags and everyone designate space for extra equipment. 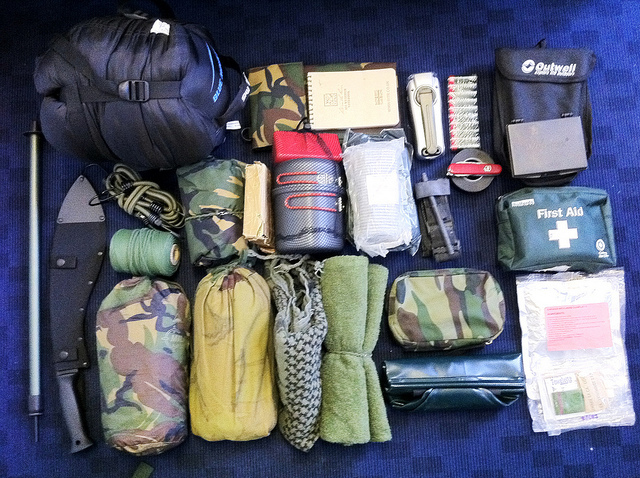 To see some really cool ideas for bug-out bag components, check out the next page.